How contractors benefit businesses | MB Magazine UK | Discover the latest in technology, reviews, guides & features. A contractor is, according to the dictionary, “A person or firm that undertakes a contract to provide materials or labour to perform a service or do a job.” Between 2008 and 2015, the number of contractors in the UK workforce increased from 3.8 million to 4.6 million. It’s clear that these workers are becoming more prevalent in the UK, but what does this mean for an expanding business? How can a contractor benefit you? Good for you, your business is getting more calls and more leads than you expected. However, your employees are already pushed to breaking point as it is. You could hire more staff, but that would require a lengthy recruitment process; reading through applications, scheduling and conducting interviews, getting in touch with referees and then deciding on the best candidate. When you have a short-term demand spike, you do not have the luxury of time. That is where a contractor is perfect. Whether you need a digital marketer, an IT specialist or a project manager, a contractor can come in at short notice and get to work straightaway. Once demand has reduced again, the contract can then be ended without any fuss. Although contractors will cost more per hour than a full-time employee, they are not going to be working for you for as long. Also, you are not responsible for their pension or PAYE, unlike with a full-time employee. Contractors will generally use an umbrella PAYE scheme instead, so your business will not be paying their HMRC required contributions – another way in which contractors are cheaper than engaging someone as a full-time employee. 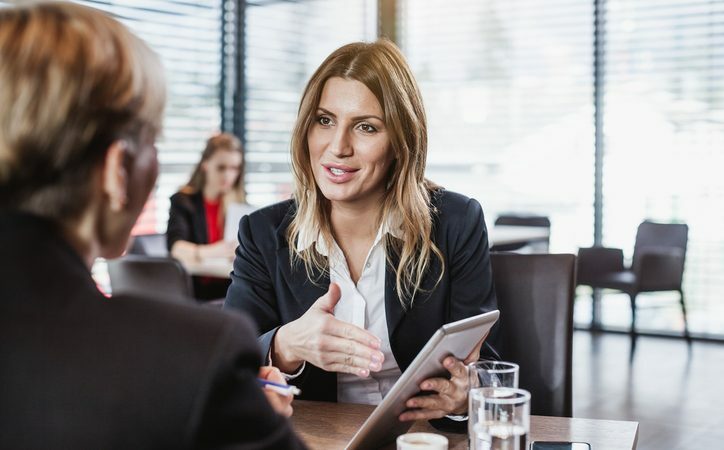 When you hire a new employee, you do not just have to think about whether they have the skills and experience required to do the job, you also need to make sure that they will fit into the team and thrive in your company culture. A contractor brings the advantage of only being around for a few weeks or months, so it is not necessary to scrutinise their personality – as long as they complete the work required, both parties can be left feeling satisfied. Contractors want to make sure they have a good reputation in the industry, so are unlikely to start any arguments or cause any disruption in the workplace. If a contractor does not complete the work to a satisfactory level, then you have the flexibility to terminate the contract and find someone else. That is far simpler to deal with than when a serious disagreement arises between employer and employee. The growing number of self-employed workers means that there is an ever expanding choice of specialists to choose from. Contractors are experts who will not require any time or resources spent on their training, so they will be more productive than an employee who has just started. Contractors can be found in all fields and industries and are ready to get started on whatever work you need doing. What's the Best Mobile Phone Brand for Business?